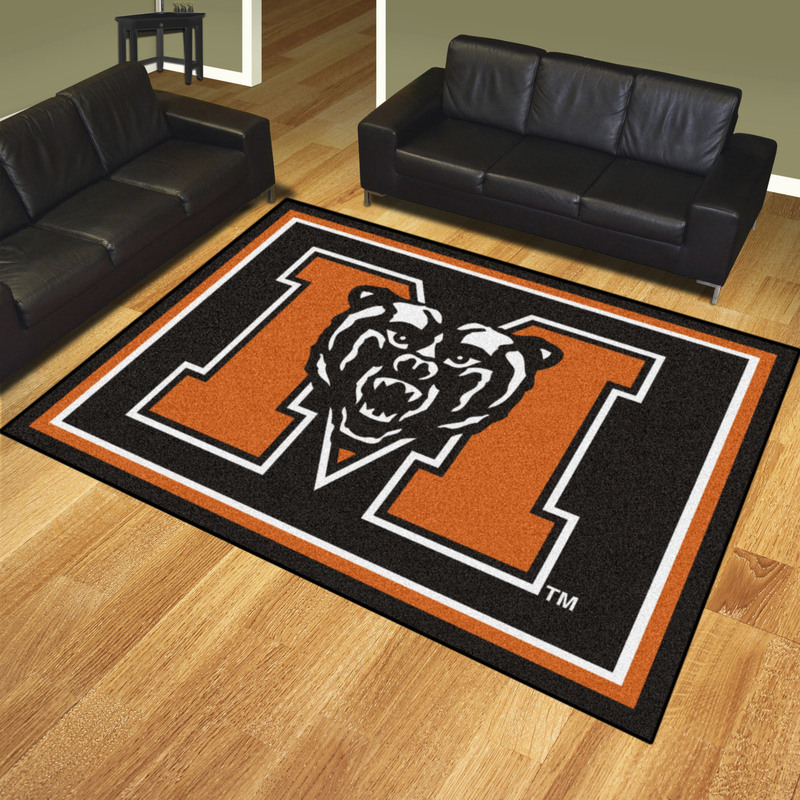 For the discerning Mercer University fan we have a great new area rug that is a great addition to your MU Mercer Bears décor. This Mercer University 8' x 10' Area Rug is made in the US by Sports Licensing Solutions using high quality components and materials for a durable and lasting product. 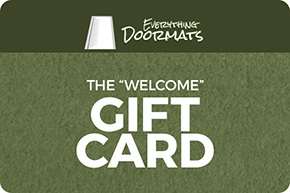 This area rug is made using a non-skid Duragon® latex backing action back and an plush nylon carpet fibers. These features along with others make this a great addition to your home or office. 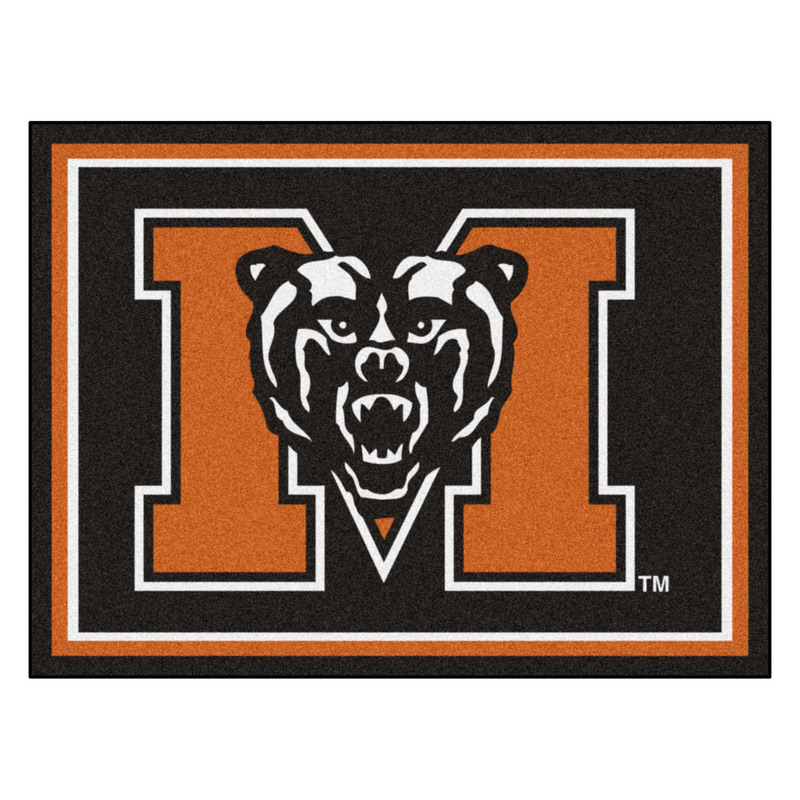 The Mercer Bears’ logo is chromojet printed into the 1/4" plush nylon carpet fibers in true team colors approved and licensed by the team.